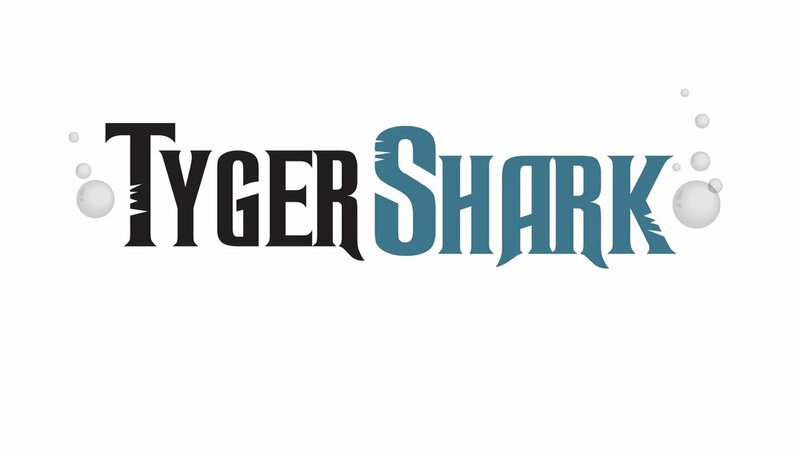 TygerShark is a Barrie based digital marketing agency that is innovating in the virtual reality industry. Instant Weather is a innovative app and social media company saving lives through instant weather reports and updates. Sprout Wise & SunFlow Roofing present Leanne and Ryan with a surprise to help them with their home. City of Barrie launched their new brand with a social media promotional video feature the best of the City. Guelph Night Market is a cooperative events organization that hosts pop-up shops for local artisans and artists. 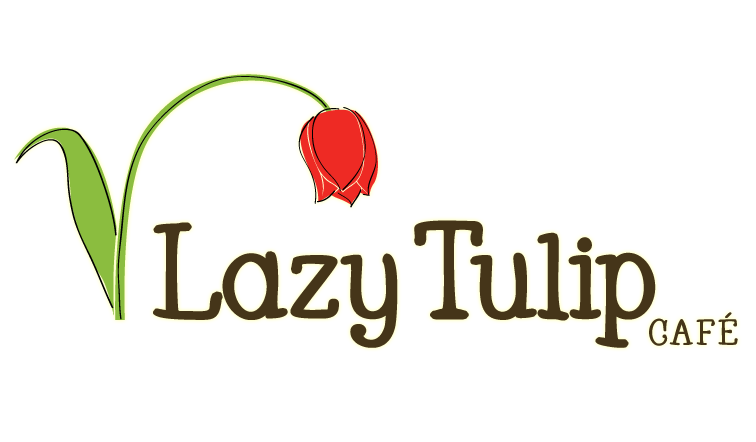 The Lazy Tulip is a quaint local cafe and brunch spot that offers a little piece of paradise. Sprout Wise presents the debut single music video "Desert Ritual" by rock band The Mystics. Sprout Wise presents the Spotlight Series: an emerging artist video series which spotlights artistic talent in Ontario Canada.